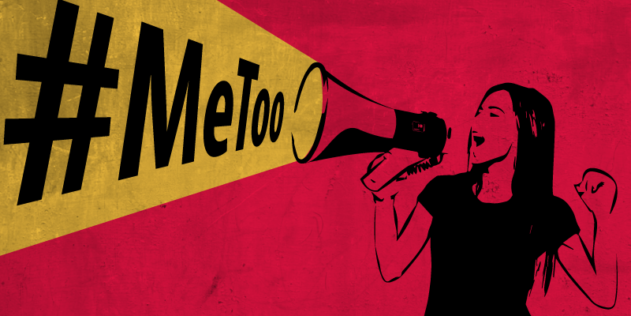 #MeToo is coming to campus! The creator of the movement, Tarana Burke, will be giving a lecture on campus followed by a discussion with the audience. A march around campus will finish out the night. Come support the movement and learn more about how it started! Tickets free for students, $5 for community members. Email any questions or accessibility concerns to ASP@sonoma.edu by 10/5/18 and keep up with us on Instagram and Snapchat @ SSU_ASP!